Now that the Holidays are just around the corner, we wanted you to be informed that thanks to AmazonSmile, shopping can now be an opportunity to donate! AmazonSmile is the SAME Amazon that you already know. 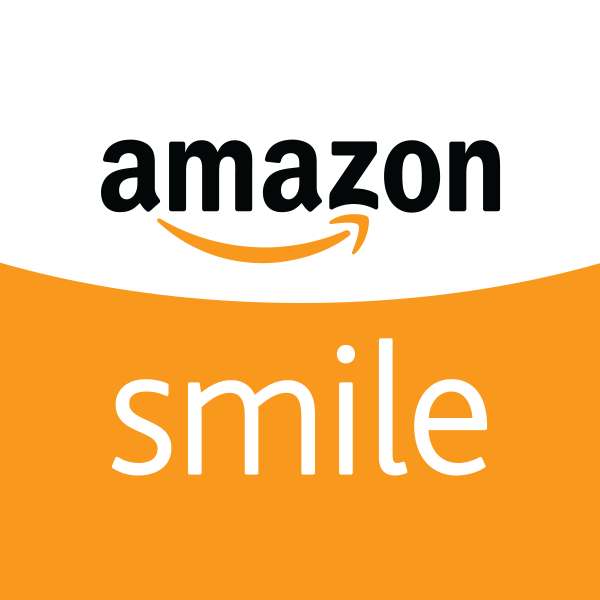 The simple but HUGE difference is that with every order you place through AmazonSmile, 0.5% will be donated to the organization of your choice. You will not be charged anything extra. All you need to do is make sure you are on AmazonSmile when you start to fill up your cart and then select Handfuls of Hope as the organization of choice! Prime accounts are the same on AmazonSmile! Last minute shopping on your phone? Not a problem! You can head over to the HOH App and on the Homepage, we already have AmazonSmile set for you to have easy access. Shopping has never been so easy! 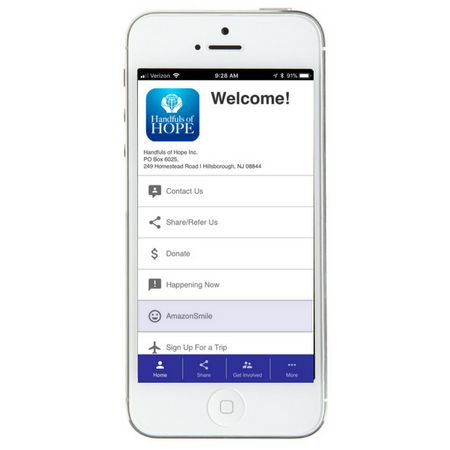 To get the HOH APP: Pick up your phone - and text: hoh to 36260. You will get a text back- touch icon- enter your name, email, and add to your home screen.